As small business owners, we get to create our own rules. 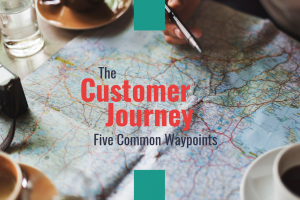 We don’t have to buy in to the aggressive, zero-sum tactics of “business.” We have the opportunity to get closer to our customers in ways that are difficult for larger businesses. 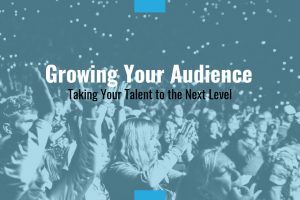 Community growth can’t be rushed. Get comfortable with not having control. Learn to relish the indirect benefits. And ultimately, play the long game. Listen to Episode 96 here or subscribe directly in iTunes. 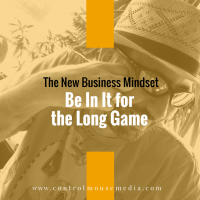 And (drum roll…) my first “ad read” in this episode, for my new online course called CreateBiz. Tell me honestly, how did I do? Please give me some honest feedback – I’m trying these out, but I really don’t want these to get in the way of your enjoyment. 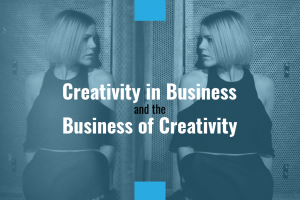 CreateBiz is a complete online course to help writers, musicians, and visual artists build a business around their creative work, focused on the most difficult part – marketing. 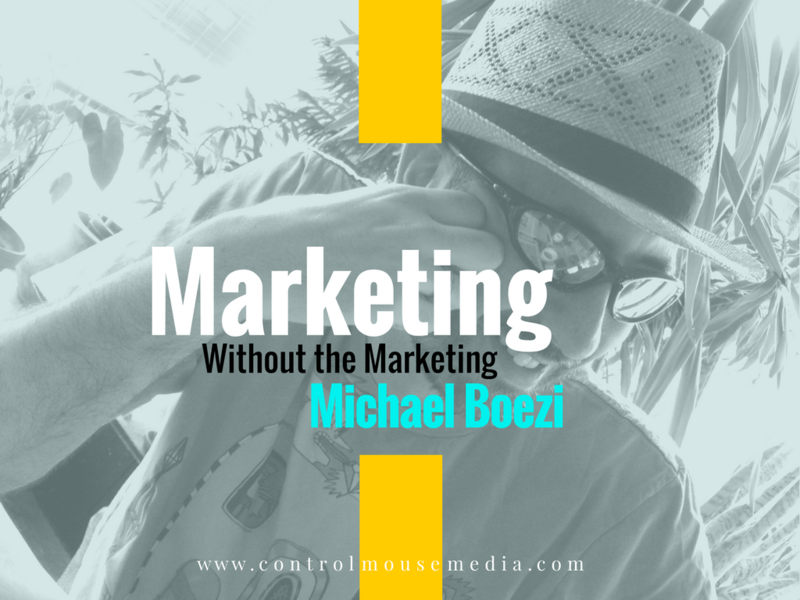 Many creatives dread marketing, because it feels “icky” and self-promotional. 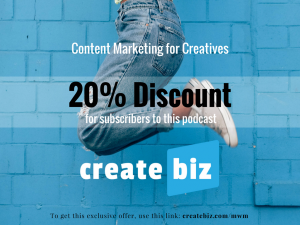 Like this podcast, CreateBiz teaches a more soft-touch approach instead, which is more effective in growing a devoted following. 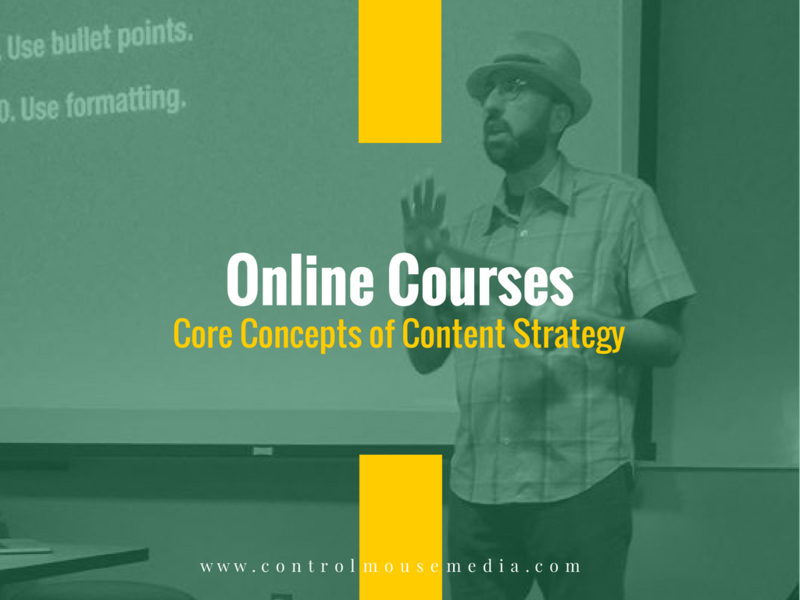 The course is 42 video modules, with dozens of worksheets, templates, and guided assignments. Here’s a preview of the complete course outline. Lastly, subscribe here (and select podcast / every new post) if you’d like to be notified as soon as new episodes are published! Published June 12, 2017 by Michael Boezi.